Blimey! 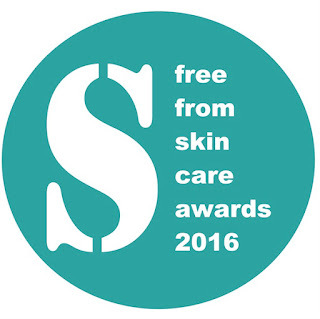 has it really been 12 months since I last published a Free From Skincare Award shortlist? It goes so quickly and once again I was honored to be asked back for judging. I spent last Friday with Abi (@Odylique) Ruth (@whatallergy), Sue (@gfbeerexpert), Nicola (@sparklenolan) and Alex (@healthjourno) casting our eye over skincare products, scrutinizing labels and slathering ourselves in creams. The latter is a perk since products have already been put through their paces by Beauty Bible testers before we get our hands on them. It was a bumper year with over 270 entries from all over the world. I recognised many of the brands but also discovered some new ones. 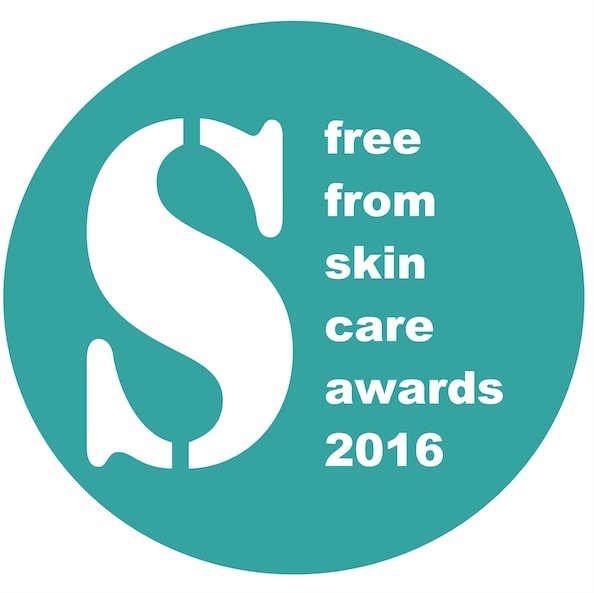 Winners are announced on 8th July at the Love Natural Love You Show Olympia, London. If you follow my link you can get FREE tickets for the show!